This natural face toner of Lavender and Rose Geranium will help rebalance the PH of your skin, remove excess oil, minimise any open pores, at the same time as it smooths and refresh your skin. 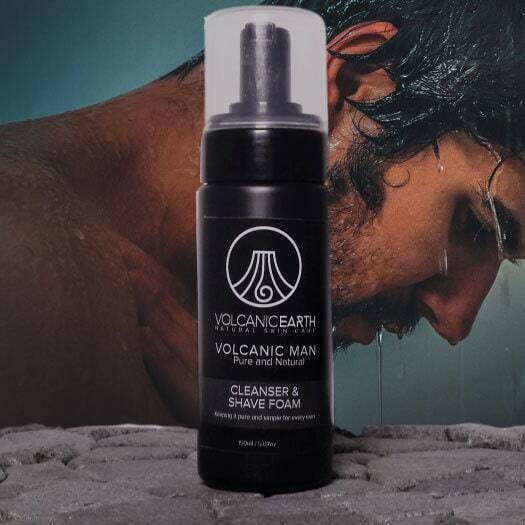 Helps prevent moisture loss and offers that additional moisture boost your skin needs. 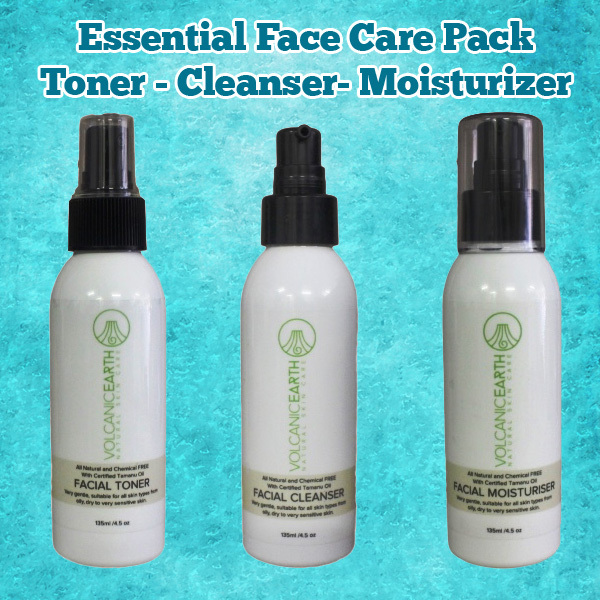 Perfect for a clear, blemish-free complexion in a very short time. Rich, natural daily face cleanser of Virgin Coconut Oil, certifiedorganic Tamanu Oil, Lavender and Rose Geranium. Use circular motions and gently spread over the surface of your face and neck. Applying a natural moisturizer for the face is the final step to moisturizing your skin. When ready, rinse off with warm water and pat dry. 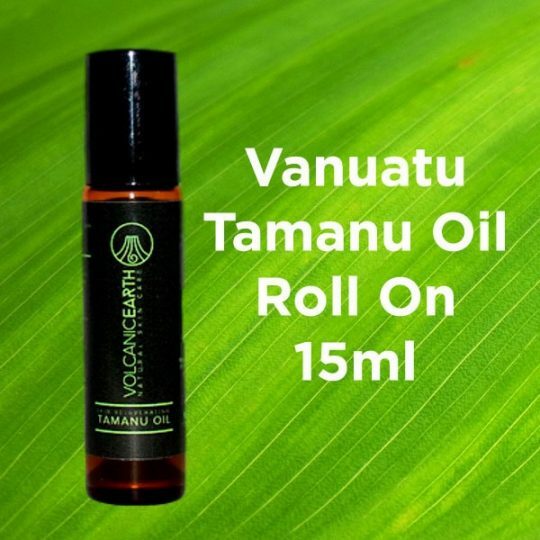 Tamanu Oil has remarkable regenerative and curative properties. Plus, the oil has a wide spectrum of uses and benefits. If you want Tamanu Oil benefits for hair then just apply it directly to the hair and scalp. Just remember that it does have a strong aroma so don’t overdo it. 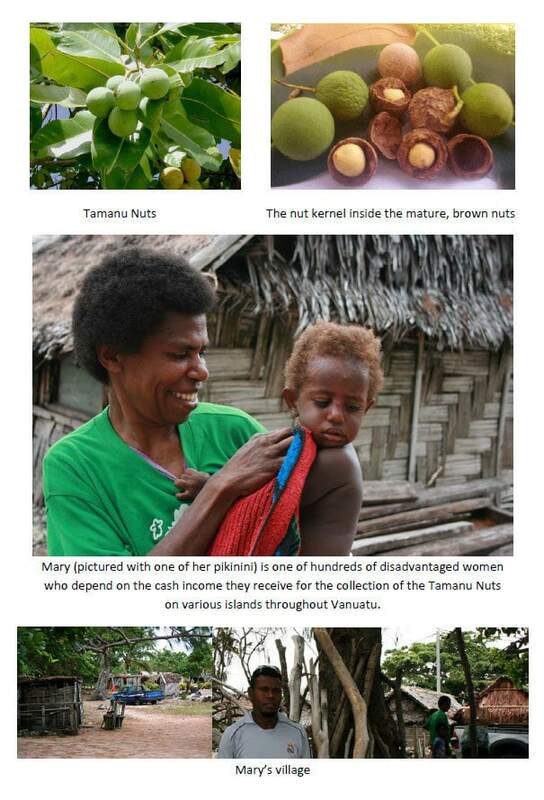 WHY Choose Vanuatu Tamanu Oil ? 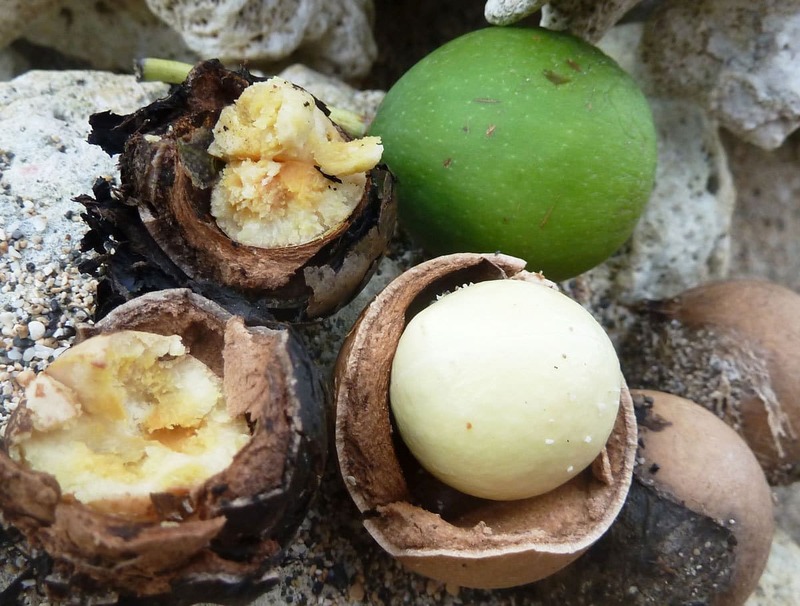 Second Our Tamanu Oil only comes from the nuts of coastal trees rather than inland or man-made plantations. 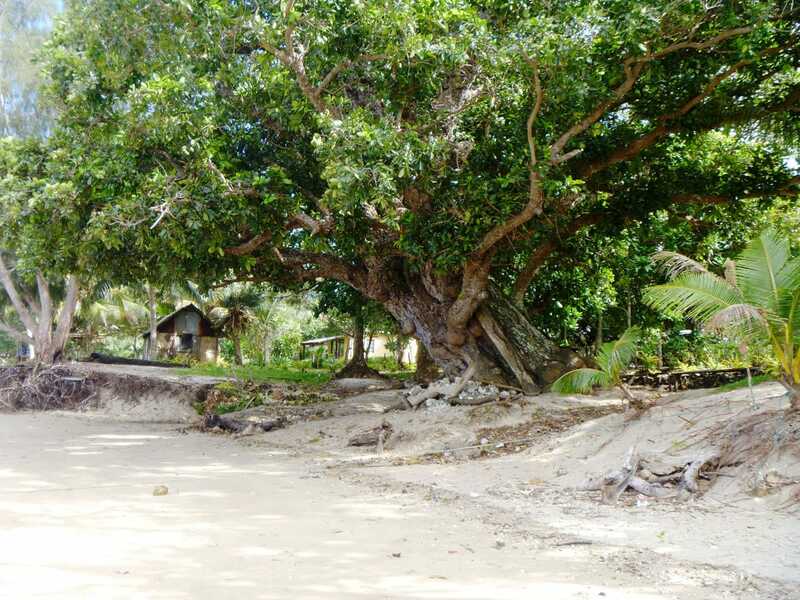 The Ni Vanuatu say that Tamanu Trees that grow like this by the shoreline produce the best Tamanu Oil. Their belief is that these trees draw additional nutrients from the coral. There is a lot of rubbish oil. 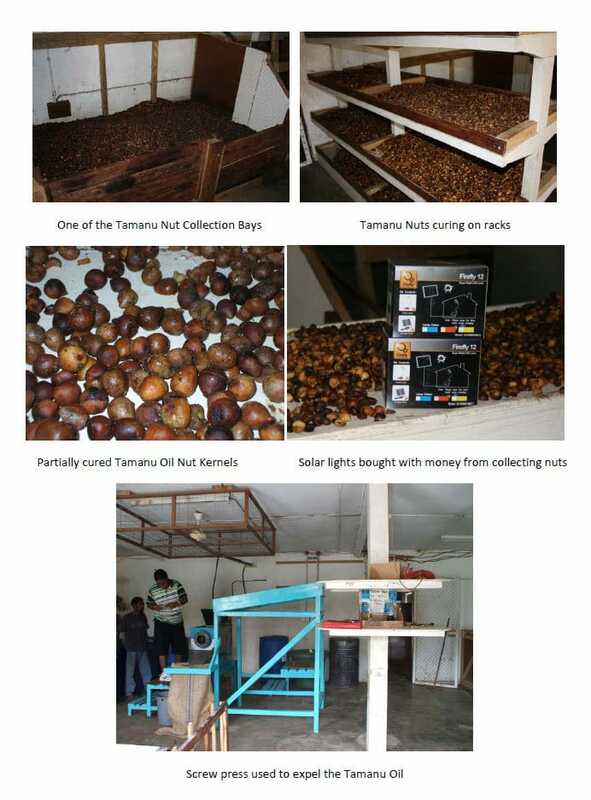 Black Tamanu Oil occurs where the oil is old stock that has oxidized over time or the Tamanu Nuts have been thrown into the fire to try and speed up the curing process ( Our Curing process took 6 – 8 Weeks ! ).However, all this does is burn the nut and the resulting oil which seriously diminishes its natural, skin-healing and anti-aging properties. 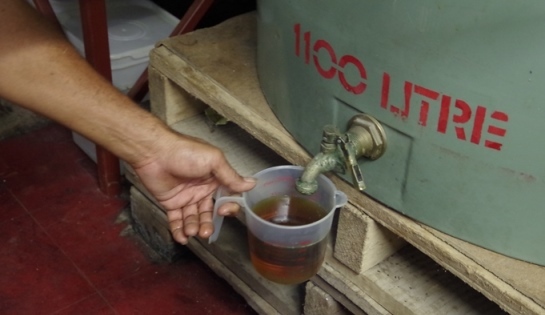 Then we have the yellow Tamanu Oil that has been either diluted down with a cheap carrier oil or in some cases, the product has been put through a chemical filtering process. Yes the oil may be a lighter oil but again the product has been chemically stripped of some of its natural components making it inferior and much less effective. One of the reason is because Tamanu oil can reach all three layers of the skin epidermis, dermis, and hypodermis. It also has anti-inflammatory, anti-viral, anti-fungal and anti-oxidant properties . It’s a big mistake I did not take a before and after picture. I suffered from severe psoriasis from my head to toe. I went to several doctors and had countless treatments, nothing worked. 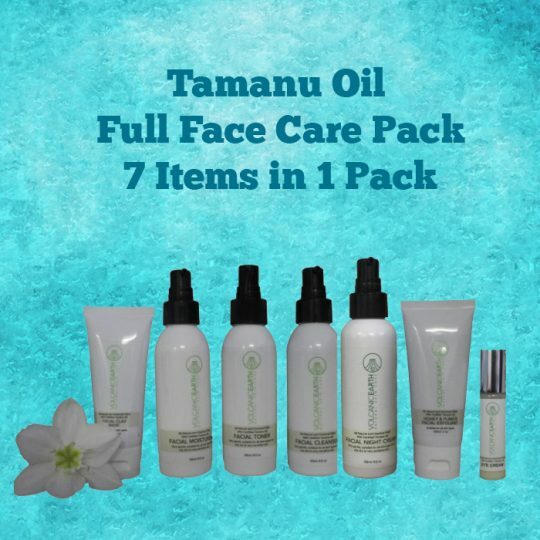 In one month of using Tamanu Oil 90% of my body is completely cleared with brand new skin. This oil is surely a miracle. 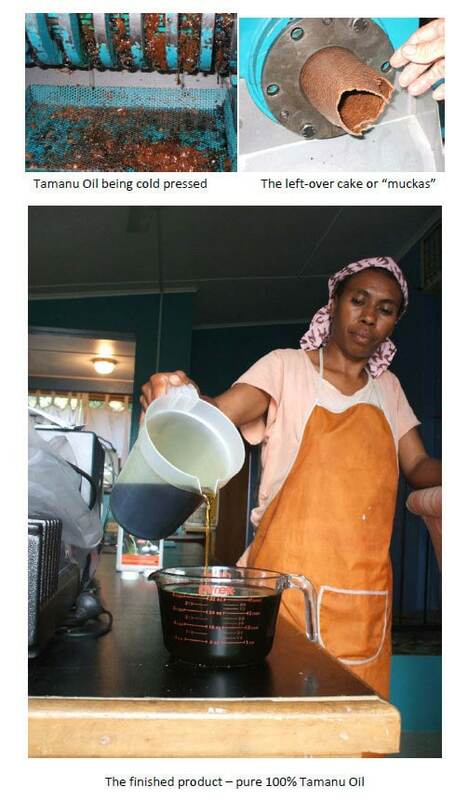 How I came to know Tamanu Oil is also a miracle. I only came to Vanuatu because my sister forced me to have a break in Vanuatu. When I was shopping there a local traditional lady approached me and asked me about my skin. I explained and it was her who recommended me to Tamanu Oil. I went through severe depression for 7 years, now I am born again. I feel so confident. I am so surprised this oil is not out there in the Western World. For 7 years, every single day I have been applying strong oinments, which in turn were destroying my skin. I thank God!! I’ve had pretty bad skin – acne, mainly – for the past 10 years. Tamanu Oil came as a lifesaver. Though it didn’t get rid of my horrendous breakouts, the number of them that I got reduced significantly. 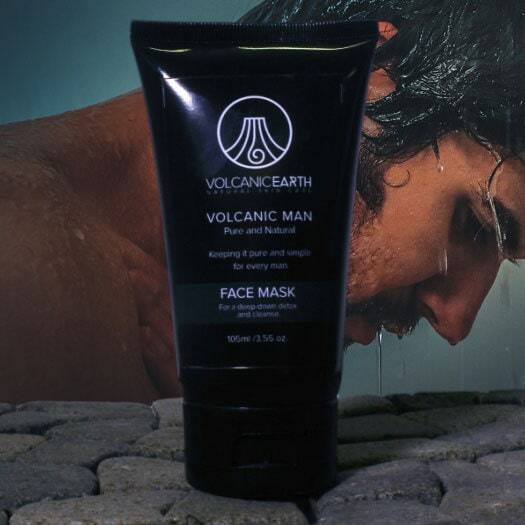 However, after using it for the 3rd month, my face started getting very dry and flaky. I even tried mixing it with my Cetaphil moisturizing lotion, but I was still flaky. It worked relatively well on breakouts, but made my once oily skin extremely dry. Now I use Tamanu Oil in conjunction with Silkia Camellia Oil, which the latter has completely eliminated my breakouts and restores moisture in my face. I get the occasional (around that time of the month) zit now, which is/are very small. Both of these oils have done wondesr for my skin and now I use them with the hope that my pitted acne scars diminish, which they seem to be doing after 3-4 months of continuous use. Overall, I’m very happy with Tamanu Oil (along with the Silkia Camellia Oil) and I feel more confident now than I have in many years. I also buy the tamanu oil from you for my dog. He gets these terrible sores that itch real bad and he has them all over. After the third application of Tamanu Oil they are no longer itching him and he is no longer chewing them and they shrink up. Some of the sores took months to go away, some go away in a few weeks – it varies. I was buying my tamanu oil thru Toni in Texas but she said she is no longer selling it and referred me to you. Thanks again!! Take care. Best stored at around 21 degrees up to room temperature. Doesn’t mind hotter temperatures but extreme heat will lessen the shelf life. Cool to cold temperatures will cause some separation of the fatty acids but this otherwise will not affect the shelf life of pure Tamanu Oil. Can i Use it on Animal ? 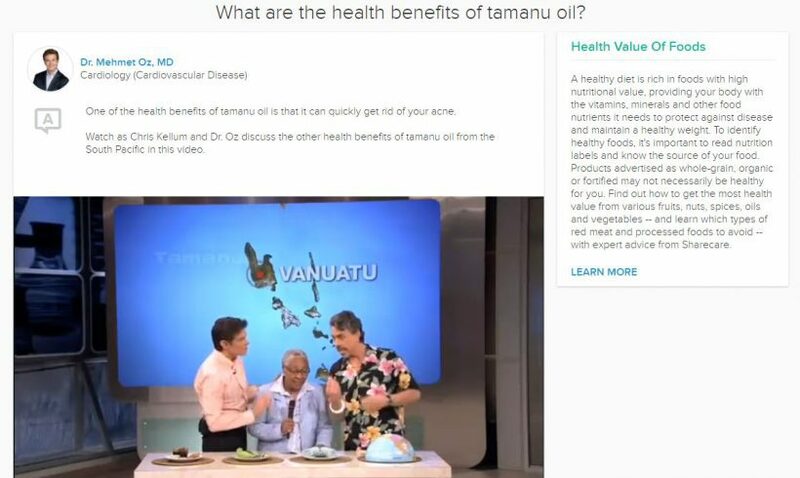 But because tamanu oil is a topical agent only , our advice is to only use a small amount of the product and only where the affected area is quite small as well. Be especially careful with cats they are complusive preeners. 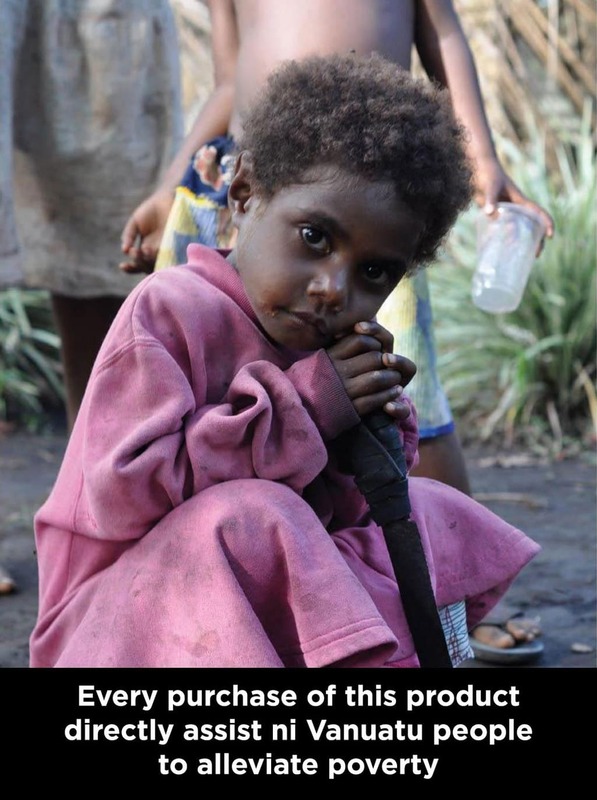 This can result in them indirectly ingesting Tamanu Oil which can make them sick. it is not recommended for use on cats. Delivery Method: international airmail through Vanuatu Post. Delivery Time: Anywhere from 15 – 45 days, depending on where in the world the order is being sent.